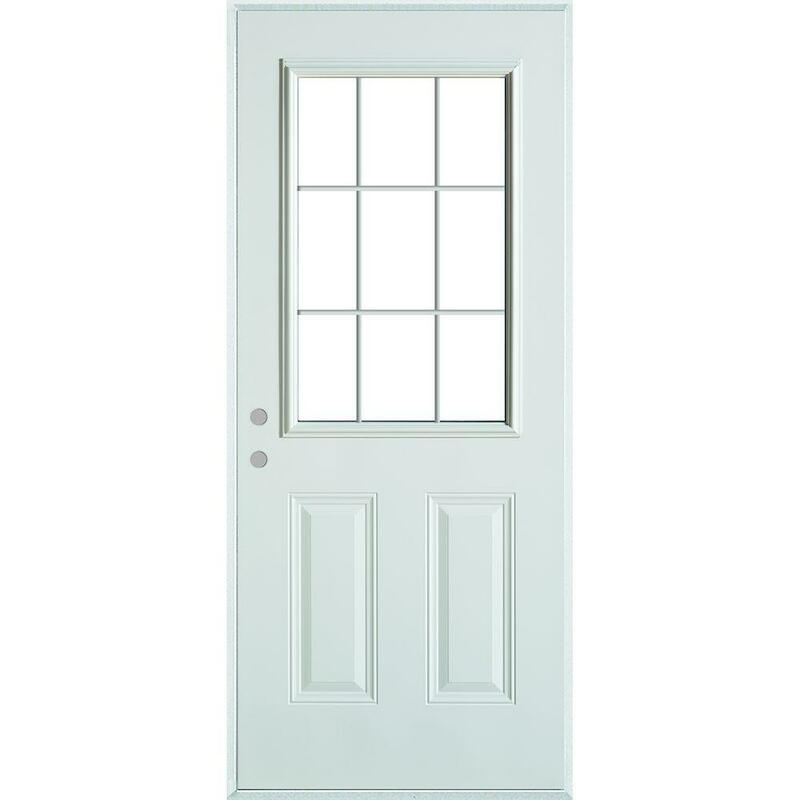 Elizabeth and Frank came up with the idea of having a day where everyone does a post with a door theme. 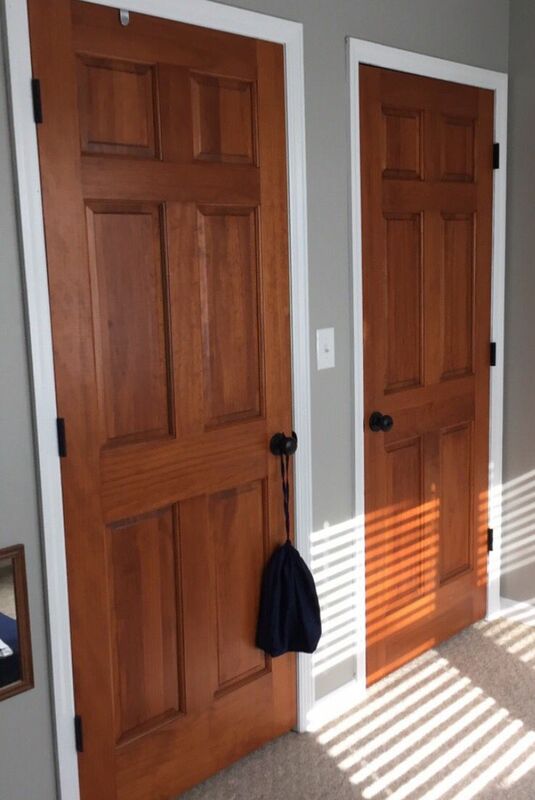 And todayu0027s the day! 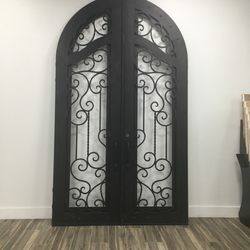 Itu0027s a blog-group-art event! 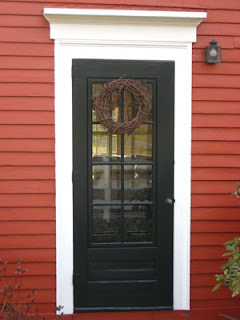 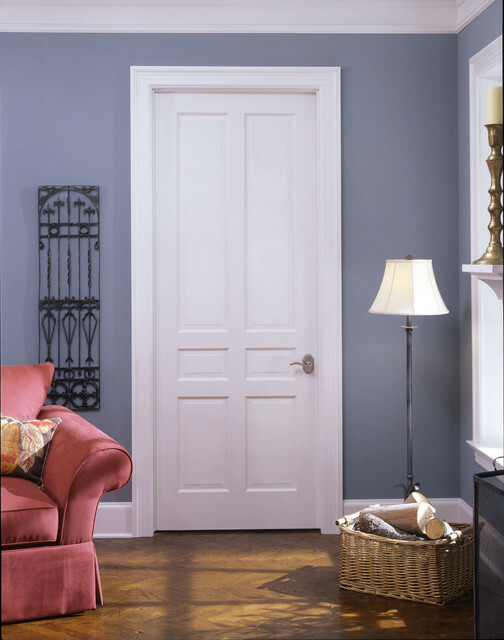 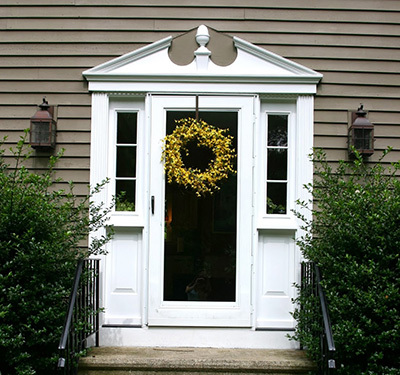 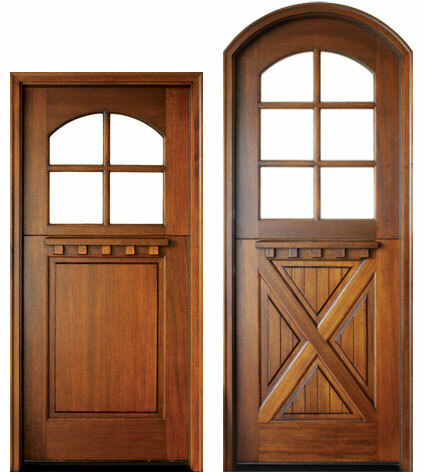 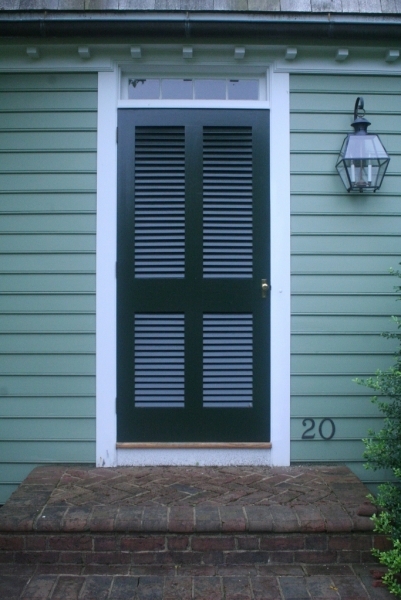 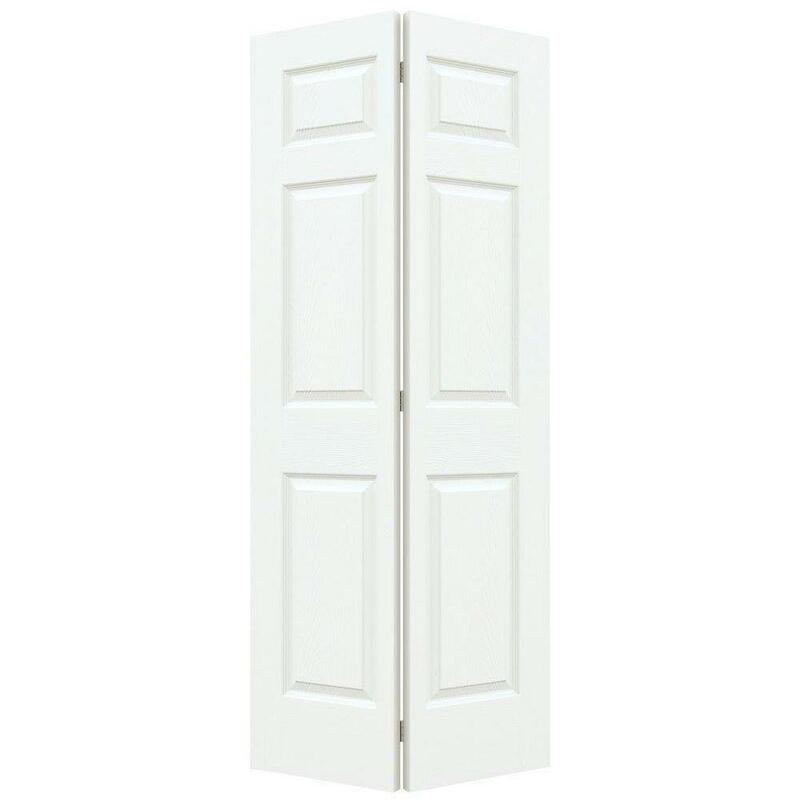 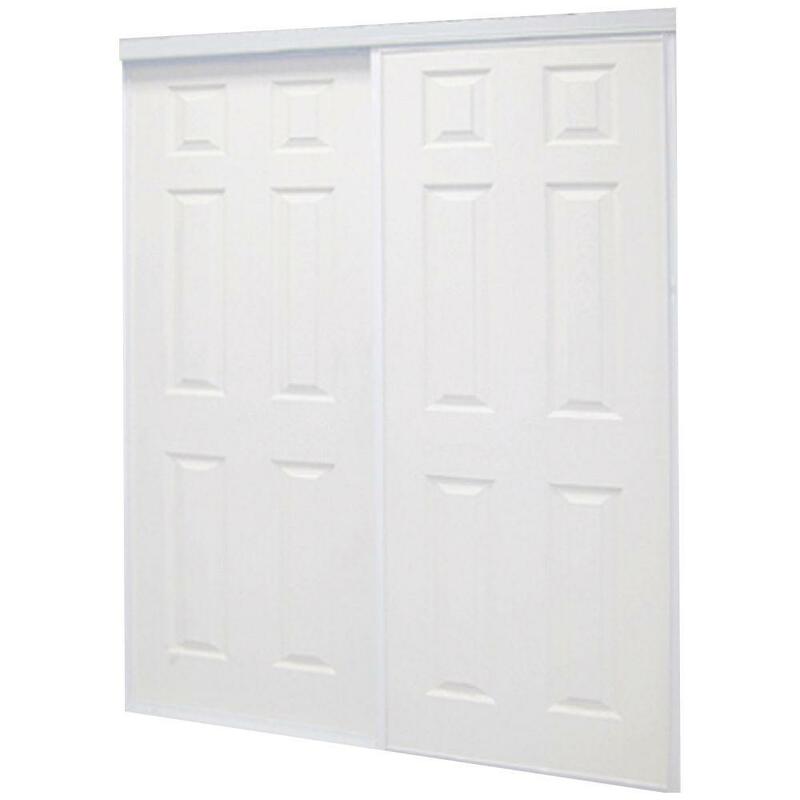 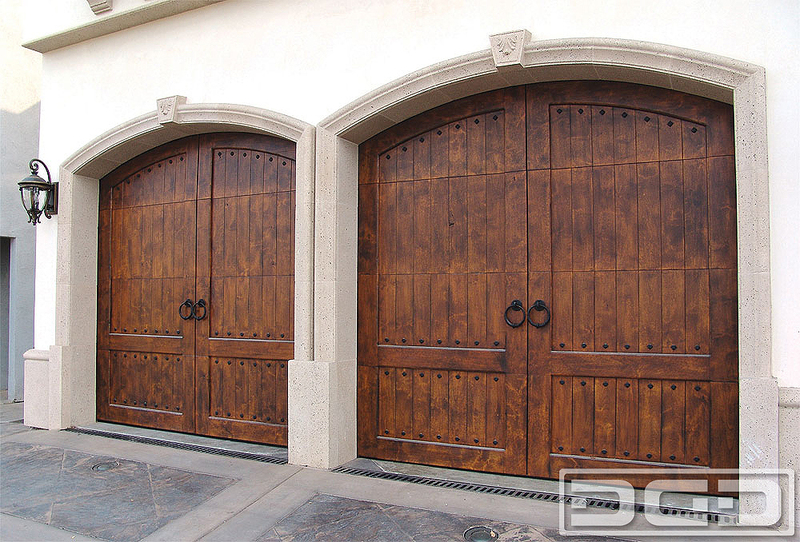 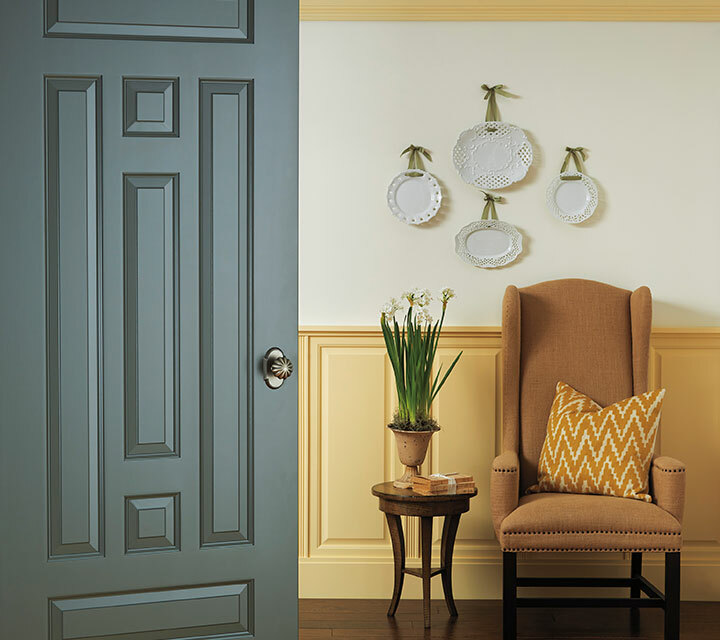 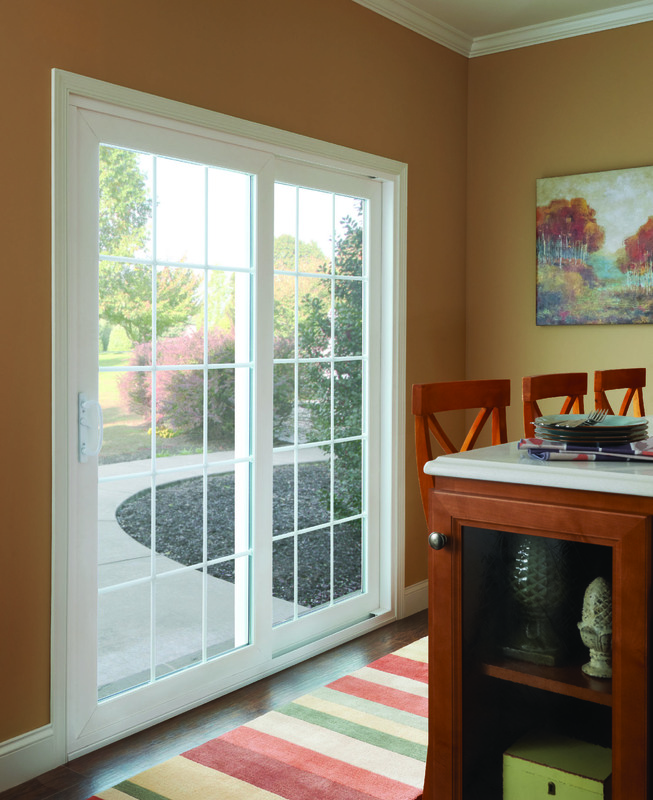 Interior doors are of the colonial style with Emtek door handles .